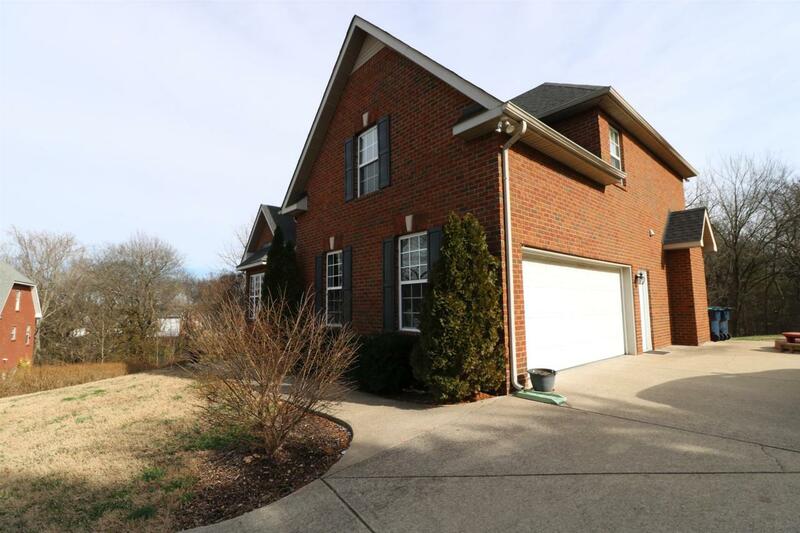 Beautiful oversized private lot on cul-de-sac, perfect for entertaining on the large back deck. Backyard has a wonderful treeline. 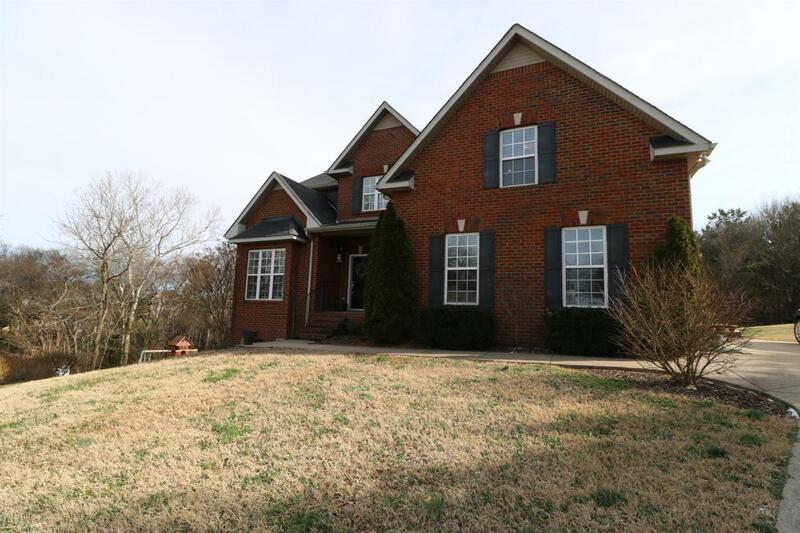 Minutes from Nolensville & Murfreesboro. 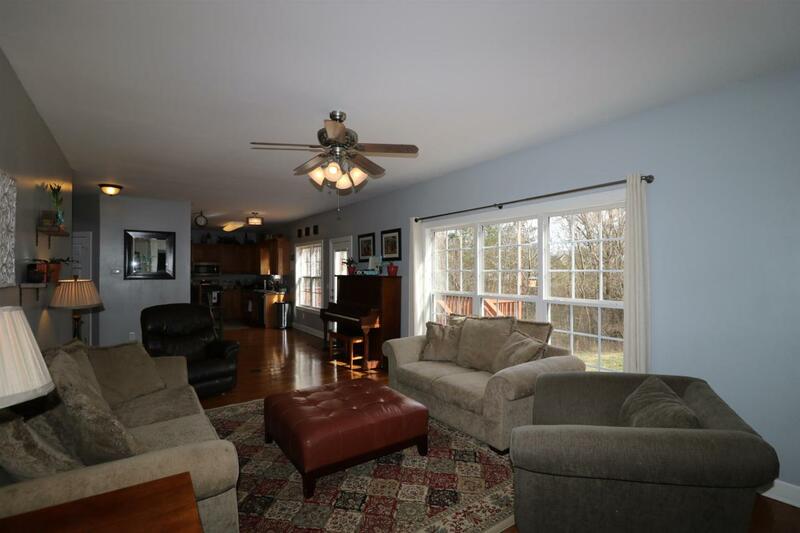 Hardwoods on main level throughout home. 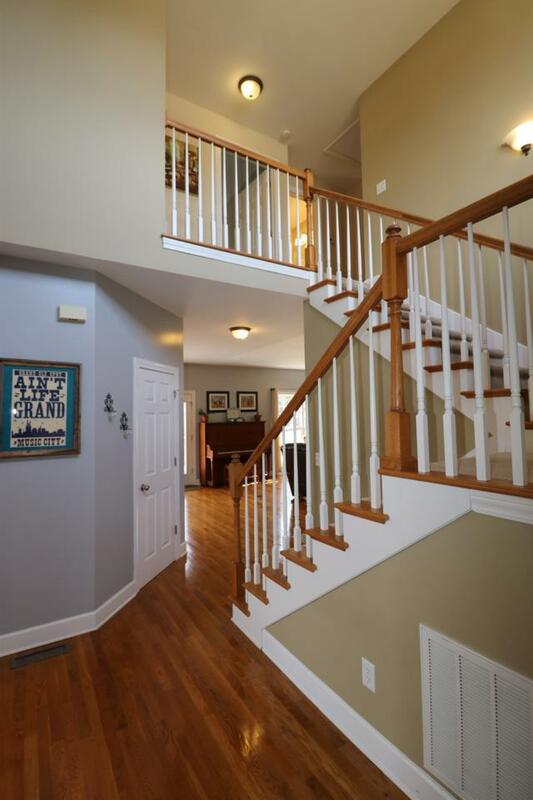 Large Master Suite is upstairs with a guest suite on the main floor. Updated lighting, Kitchen has new SS. Appl., and a floored attic.